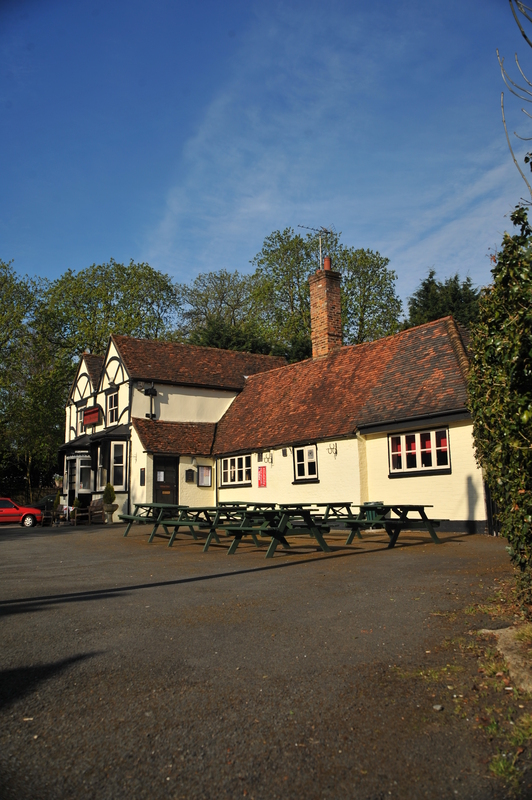 We are delighted to announce The Three Horseshoes has been revitalised by our new landlord Danny Williams. The kitchen is now open. Good food, great beer and fine wine. Are you aware of the proposed development at Bhaktivedanta Manor for which they have put in a planning application on the back of the Planning Brief which was approved in 2012. Click here to view the LHVT letter to the council. We would welcome any comments you have on this proposed development and your comments on the attached letter. 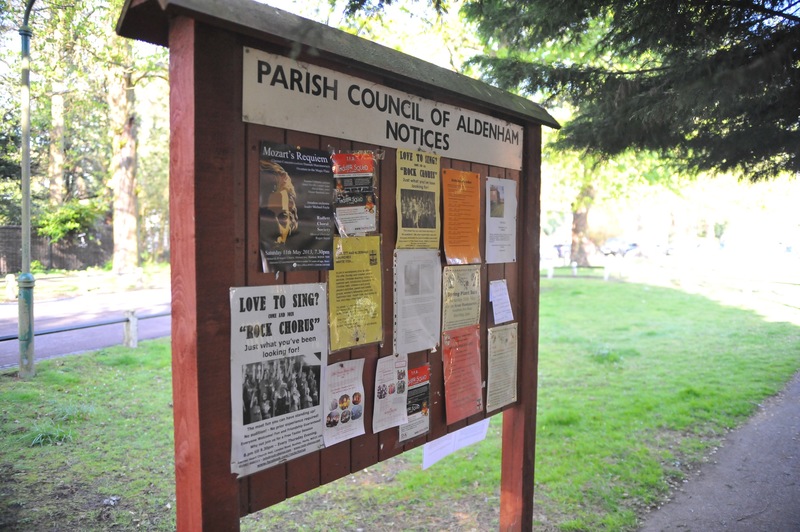 A note from Aldenham Parish Council. I just wanted to let you know that the Groundstaff are taking down the noticeboard at Letchmore Heath. It is now causing a Health and Safety issue as part of the legs are rotten and could collapse at any point. The replacement is now an item on the next Parks and Open Spaces agenda.